Now In! Jumbo Mums! Stop in to our shop at Bates Rd. Call ahead to get on our Fall Clean Up schedule. Fall is time for planting and mulch. 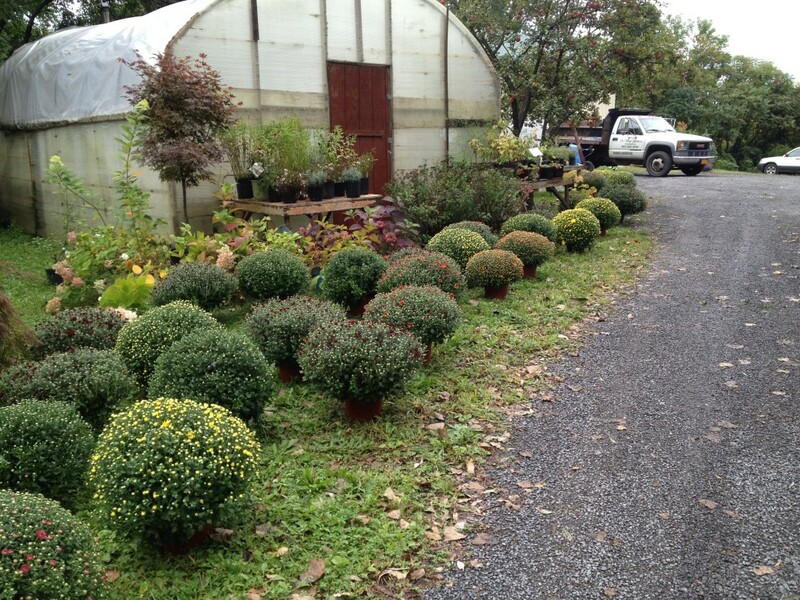 We still have lots of nice trees, shrubs and perennials. Bulk mulch delivery is available. Buy bulk & save! Our shop at 4740 E. Bates Rd. will be the location of the garden center. We’ll be carrying fruit trees, trees & shrubs, perennials, annuals, bagged & bulk soil, mulch, topsoil and compost. Let us know if you’re looking for a specific item. We’d be happy to order it in for you. We look forward to seeing Happy Gardeners! Get on our spring schedule. Need a spring clean up? Want to add curb appeal to your property? Looking to add outdoor living space? Meet with us early to get on our busy spring schedule. Call Mike @ 351-0139 or email mike@vghtburg.com to set up a free site visit. 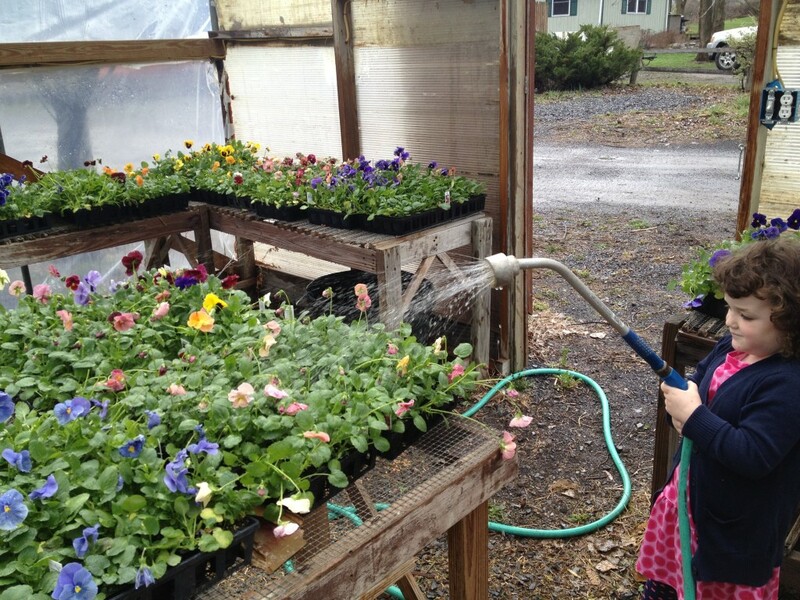 Garden Center to open this spring. We’re happy to announce that we will be bringing back our retail operation at 4740 E. Bates Rd. We plan on carrying a variety of the necessities you need to get started in the garden this spring. 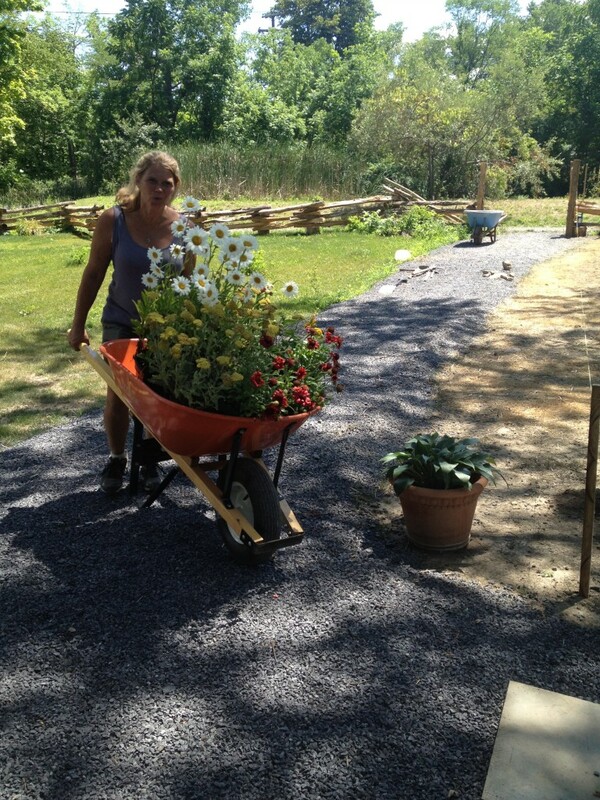 Seed, potting soil, bagged compost & mulch, natural fertilizers, stone and plant material. If we don’t have what you’re looking for, not to worry, we’ll be happy to order in items. We’ll still be doing bulk deliveries of mulch, soil, stone, etc. The plan is to open in late April with weekend hours. We’ll have more info soon. In the meantime feel free to contact us with any questions or requests. We look forward to the growing season and growing our garden center to better serve you. A start to the season. We’ve been very busy with the start of our season and look forward to providing professional & knowledgeable service that you can only get with a company that has 70 years experienced combined! Give us a call our contact us through the site for all your landscape needs. Landscape Maintenance: spring & fall clean ups, weekly mow/trim, mulching/compost, weeding, trimming/pruning. We’re in the process of purchasing the business from Ken Reimer who has been in business for over 40 years. It’s going to be a tough act to follow but we have the same team in place and we’re ready to take on the challenge.